We would like you to buy with confidence anytime you make a purchase with JD CENTRAL Official Store. We are committed to providing customers with the selections of only authentic goods sold on our online store. We do not allow listings that violate the Intellectual Property rights of brands or other proprietary rights owners. 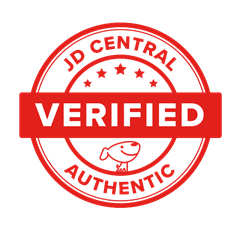 With the JD CENTRAL Authenticity Guarantee, we assure you that all items sold by JD CENTRAL Official Store are authentic products. 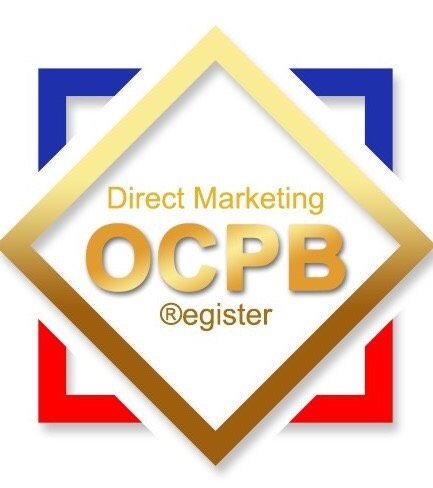 We work with official distributors, content owners, manufacturers, vendors, and sellers to improve the ways we detect and prevent unauthentic products from reaching our customers. We also work with rights holders and law enforcement to take and support legal action against sellers and suppliers that knowingly violate this policy and harm our customers. What should I do if I think I received an unauthentic item from JD CENTRAL? If you think you received an unauthentic item, please contact our JD CENTRAL Customer Service at 02-030-4599 extension 9. Our Customer Service Team will support you with the process to report an unauthentic item. After the application is submitted and reviewed, JD CENTRAL’s After Sale Team will contact you to arrange pick up for item inspection. Claims will be evaluated by the JD CENTRAL within 15 calendar days upon complete submission of the information outlined above. Claims may be rejected if the item is not purchased from JD CENTRAL’s Official Store. Once your claim and the relevant information have been reviewed, and we have confirmed that you received a counterfeit product. You will be refunded through the same method you purchased the product, in the amount you have paid for the product. In addition, you will be refunded with triple of the price of the purchased item in the form of JD points. The verification and evaluation under this Authenticity Guarantee shall be subject to the sole discretion of JD CENTRAL and shall be final and binding upon you and related parties. By submitting the After Sales application, you shall not make any further claim, legal action or proceeding relating to or under the unauthentic item against JD CENTRAL, and any such claims, rights or entitlements which may have existed or may exist in the future under the unauthentic item shall be assigned to JD CENTRAL upon the completion of payment made by JD CENTRAL. The terms and conditions herein are subject to revision by JD CENTRAL at any time without making prior notice. You agree that the revision as such shall not cause any existing statement being a false statement. * The Intellectual Property shall refer to the intellectual properties in 1) Thai Copyright Act BE 2537 (1997), 2) Thai Trademark Act BE 2534 (1991) and 3) Thai Patent Act BE 2522 (1979). Resolved ! Thank you for your participation ! Unsolved ! Please send your comments! What do you think is the reason for the problem?